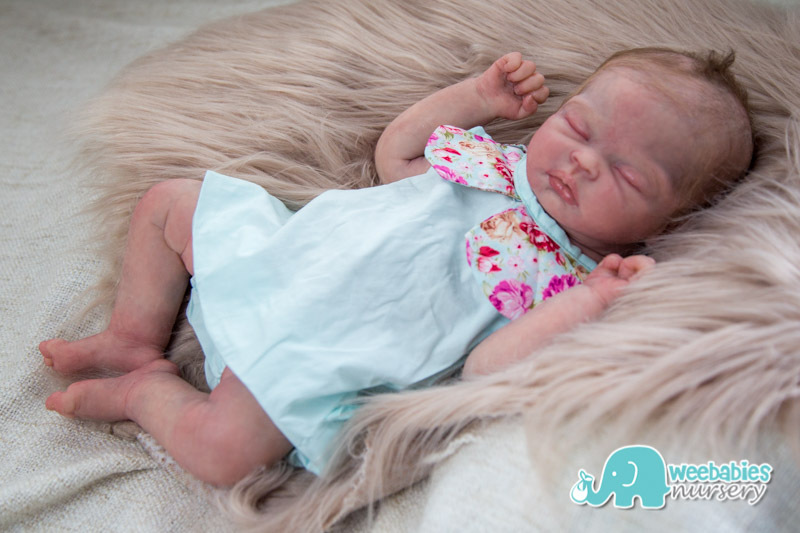 She’s a solid silicone full body Asian newborn baby sculpted, molded, poured and painted by yours truly! 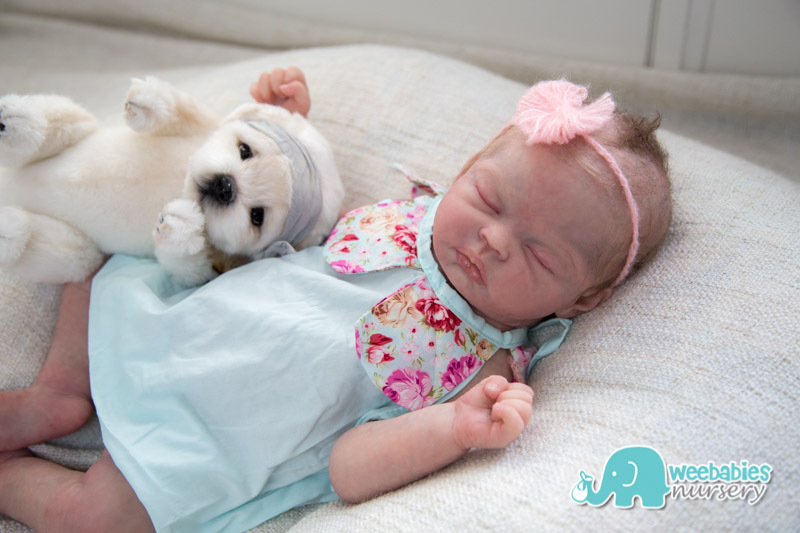 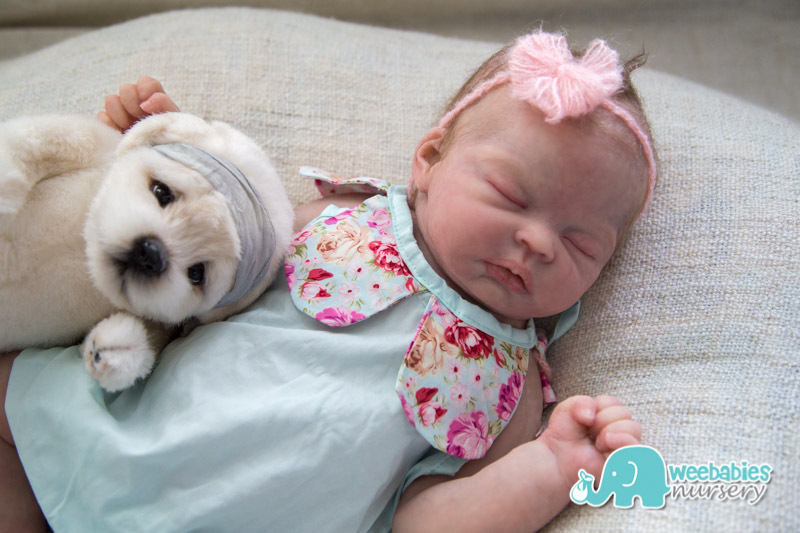 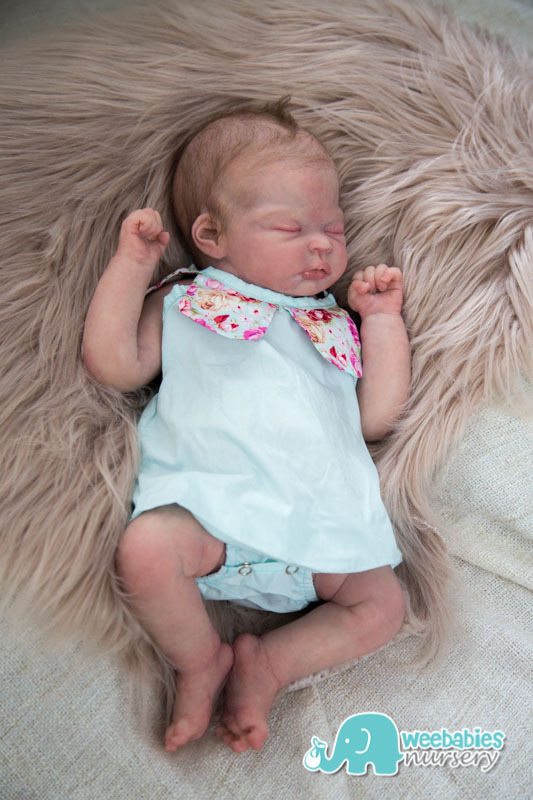 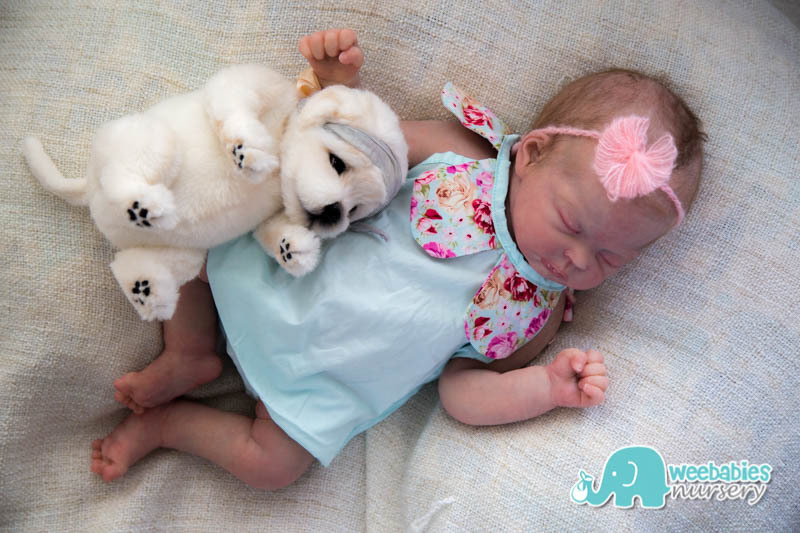 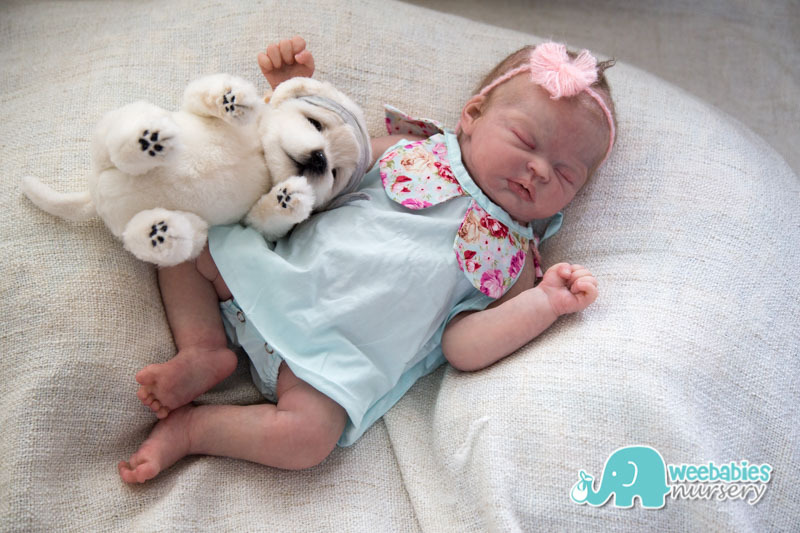 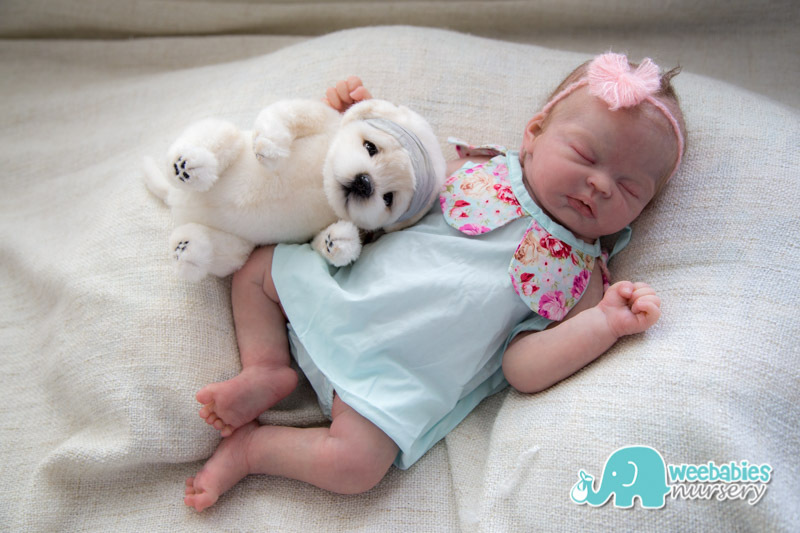 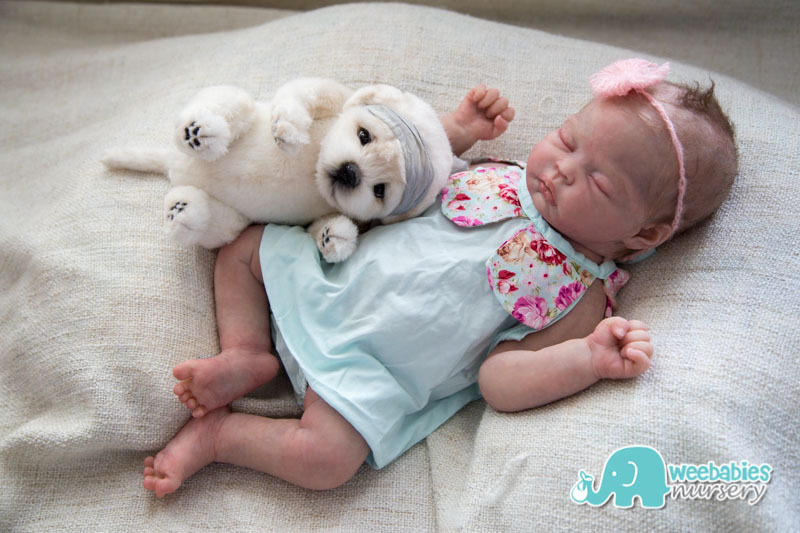 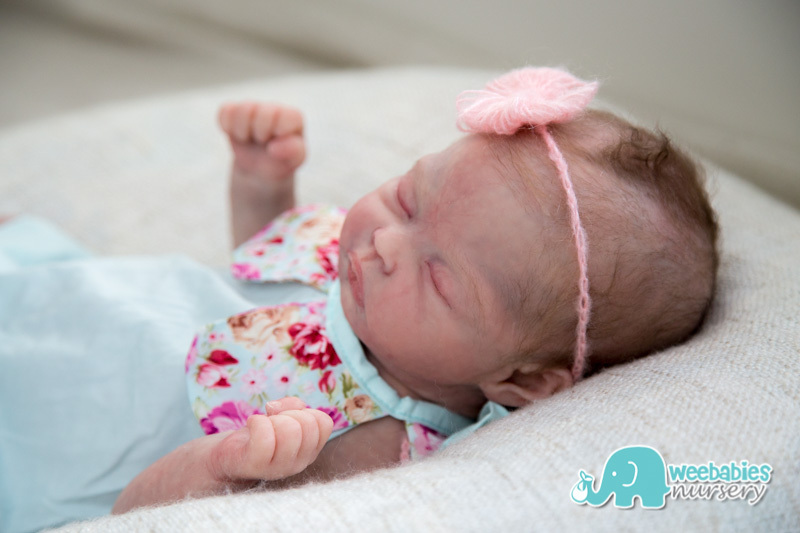 Sculpted, molded and poured by Jennie Lee, Weebabies Nursery is excited to introduce Xiao Bao (She-ow Bao) “Little Treasure.” Xiao Bao is a solid silicone full body Asian newborn baby. 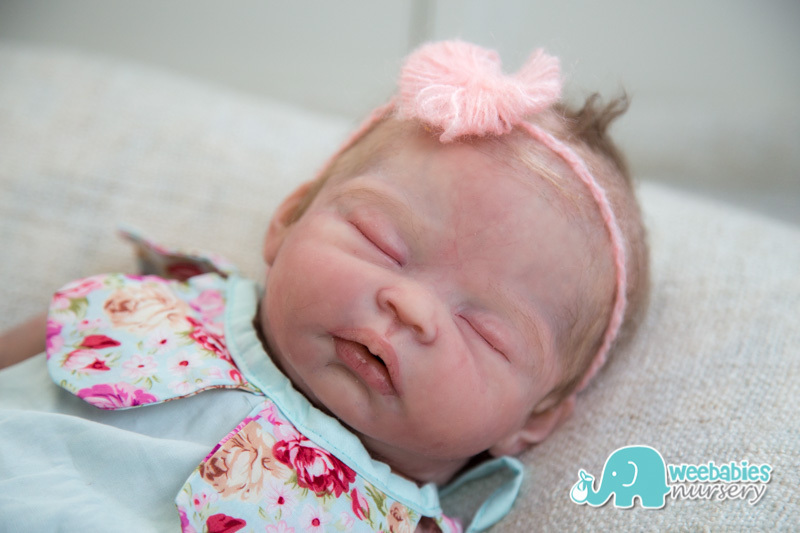 She’s poured in a super soft platinum Eco20 without the use of any additives, and painted with Factor2 extrinsic silicone paints which were designed for silicone prosthetics and are made to last. 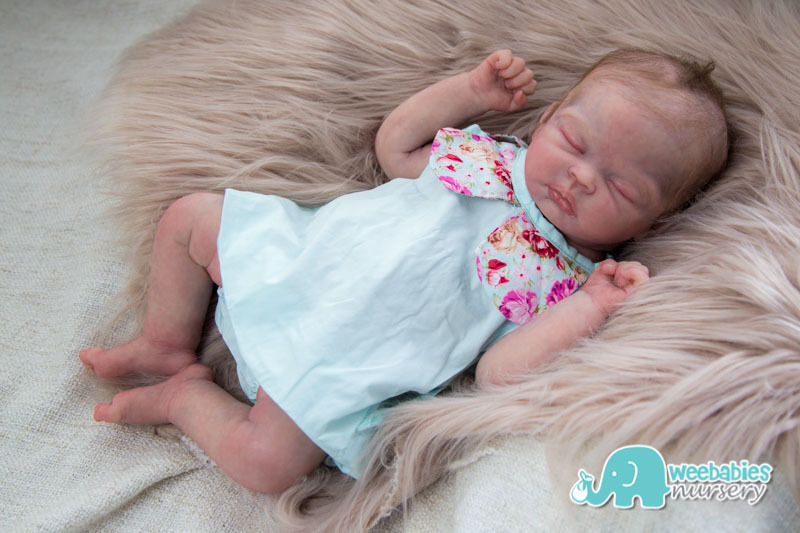 She has been permanently matted and it’s so silky smooth. 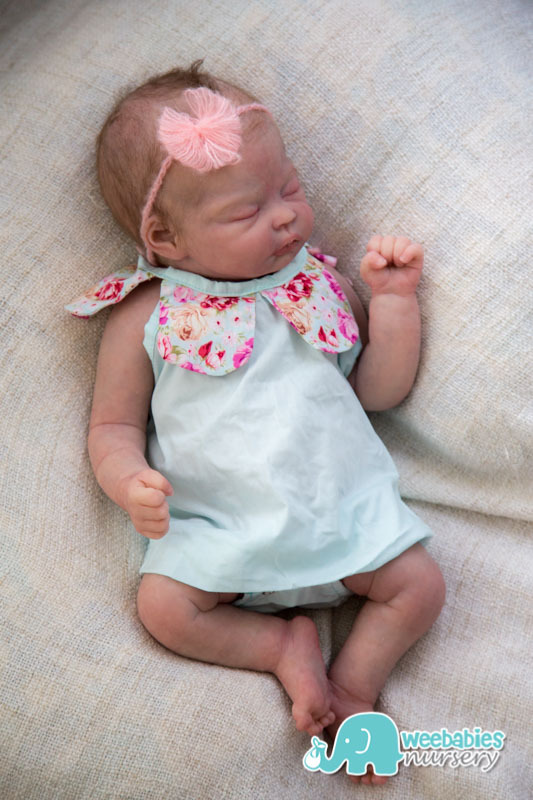 eBay Auction for Doll #1 has concluded. 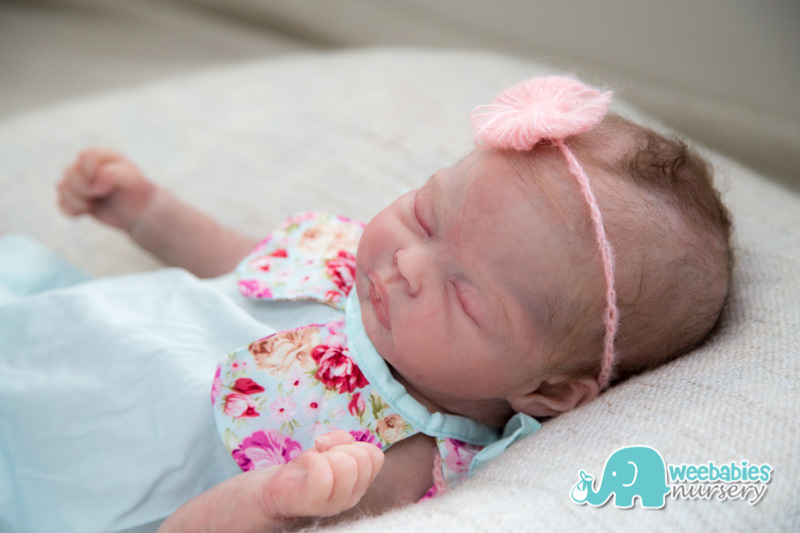 Additional dolls may be available shortly.